Alcohol 120 - download in one click. Virus free. Download the latest version of Alcohol 120 with just one click, without registration. It comes with a safe official offline installer for Alcohol 120. Alcohol 120% is a program for MS Windows designed for emulation of virtual disk images for subsequent writing (burning) those images onto physical CD and DVD disks. Its use makes creating backups and copies a lot easier. The function to store virtual images was added for most used images of the user, which can reach 31 as far as virtual drives of Alcohol 120% go. 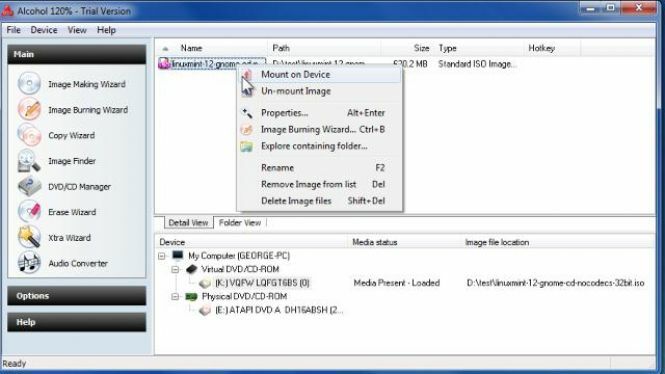 The program supports various common CD and DVD formats including .mds, iso, .bwt, .b5t,.b6t, .ccd, .isz, .cue, .cdi, .pdi and .nrg. 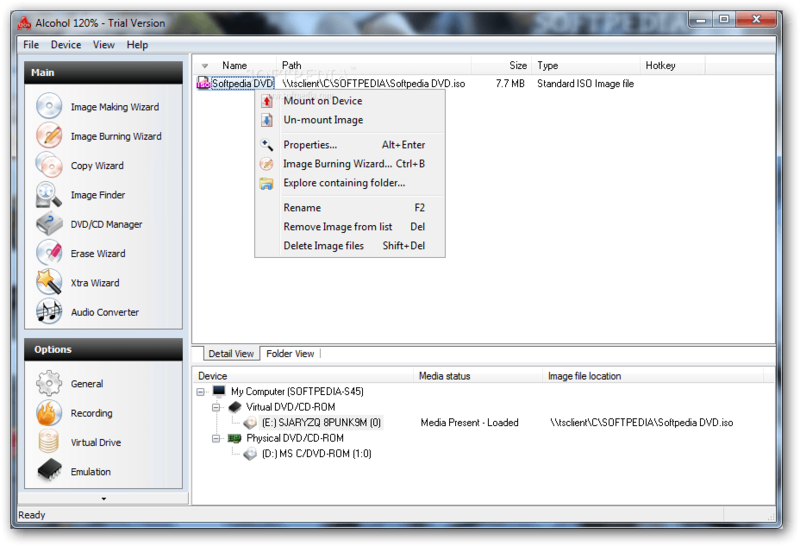 Latest versions of the program also support Bluray and HD DVD formats. 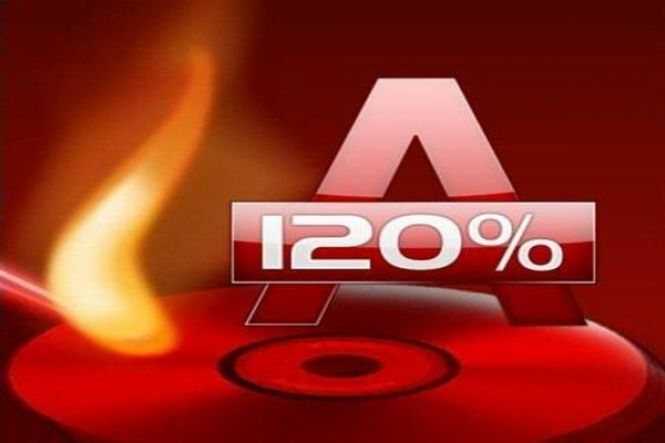 Alcohol 120% has a function of Pre-Mastering allowing the user to burn files directly from the hard drive of their computer. Unlike many other programs of such a purpose, Alcohol 120% is designed with simplicity and easiness in mind, which makes it one of the most useful programs for those users who have little experience in disk copying. Individual users who use Alcohol 120% for personal needs are most likely to copy game disks and create images for their fan assemblies. Those who need the program for public or professional use, such as archive clerks and administrative workers, can keep safe copies of the media in their care that is subject to wear. Businessmen and technical personnel make backup copies of software they might require. Alcohol 120% in licensing, ensuring that you will have full access to licensed software even if a physical copy of your carrier is damaged or lost.